March has seen several of our most recent initiatives bear fruit―evidence of the new direction the FIC has been steering toward the last few years. While we envision community as a successful end in itself in order for communities to succeed they need to be committed to equity and social justice. This has to be our imperative. by offering it for download by voluntary donation (or free!) With more and more news and content sites disappearing behind a paywall we want to make Communities Magazine’s blend of essays and practical wisdom as available as possible. If you don’t want to download the whole issue many of the articles are posted on our blog. This “gift economy” model for our magazine has been a resounding success: we’ve had more blog hits, downloads and even paid subscriptions to communities magazine this month. Let’s take this as a lesson the next time we feel the pinch of scarcity. If you have something worthwhile good people will find a way to support you. 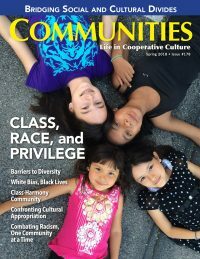 Another reason for the success of our experiment may be that our latest issue focuses on class, race and privilege in community. The question “Why won’t they come?” has been around the communities movement forever. Asking why societies designed to alleviate poverty, injustice, inequality and hate can’t attract the poor, the oppressed, and the victims of white supremacy is paramount. Only then can we change ourselves and the systems we inhabit. This month we also surpassed our crowdfunding goals for The Wisdom of Communities. 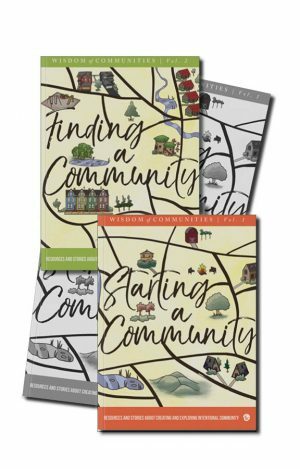 This four volume series collects the most important and useful articles from the past thirty years of Communities Magazine and we hope will become indispensable for anyone seeking community. You can check out the whole series here. On “Waiting” for People of Color. 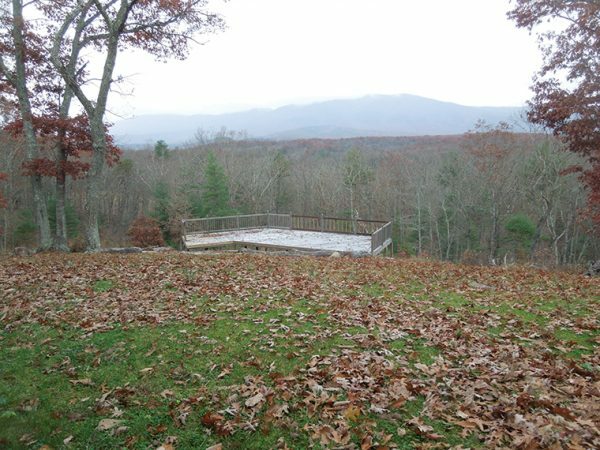 On the land where his grandfather was born a slave, the founder of a nascent intentional community reflects on the challenges of attracting people of color, and the project’s next steps. 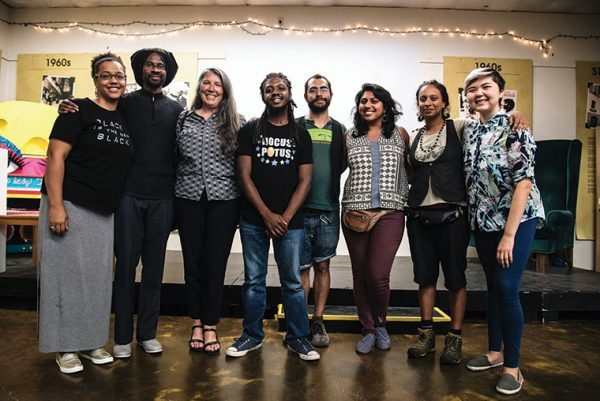 Moving Beyond Diversity Towards Collective Liberation: Weaving the Communities Movement into Intersectional Justice Struggles. 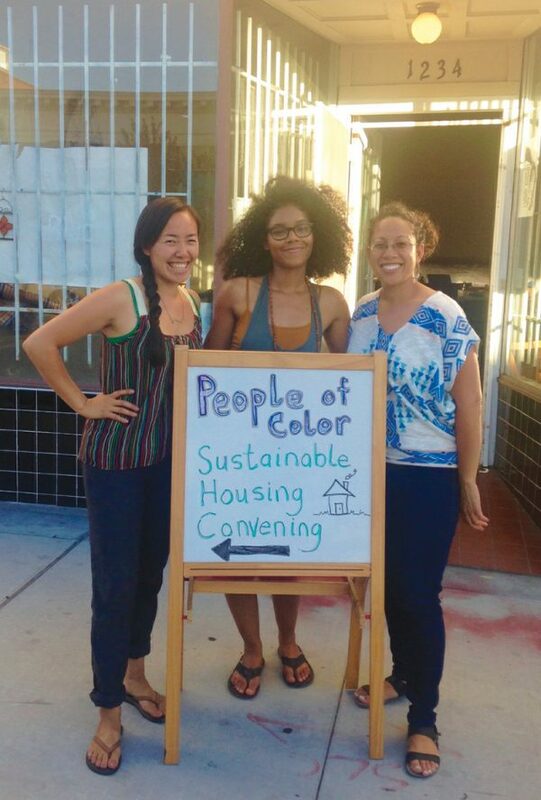 The co-organizer of the People of Color Sustainable Housing Network shares strategies for deepening your community’s work on issues of race, class, and privilege. Barriers to Diversity in Community. 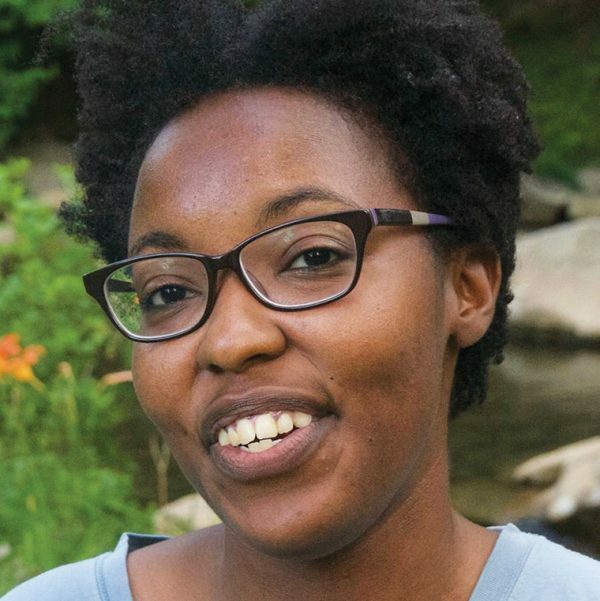 An organizer of Charlotte Cohousing in North Carolina offers several ways intentional communities unintentionally exclude her fellow people of color. More interesting articles. Now on Instagram. Some other interesting articles we offer on our blog are: Moving Beyond White Fragility: Lessons from Standing Rock by Murphy Robinson; Beauty and Brokenness: Digesting Grief into Gratitude for Justice by Ridhi D’Cruz; and Reflections on Class from a Newbie at Rocky Hill Cohousing by Jennifer Ladd.If you like the idea of the FIC and communities challenging themselves more to examine how we are complicit in the injustices embedded in the alternatives we create please let us know- by letter, email, our blog, Instagram, Twitter, and Facebook. We need the feedback.